A lot of people think that the normal posts that I write on this blog are much more time consuming than the favourites compilation that I do every month but here's a fun fact: the exact opposite is true. I happen to write pretty fast about experiences and stories but when it comes to a meticulous compilation like the list below, there are way more moving pieces than usual. And I'm writing this rather time-consuming post during one of the busiest, craziest weeks of my life. You'll find out more about that in the coming few days but for now, let's get to the task at hand, shall we? This is not a book for the faint-hearted. Or maybe it is. Because anyone would be enthralled by the strength shown by Maya, the narrator, as she guides two FBI agents (and by extension, us) through a tale of abuse. 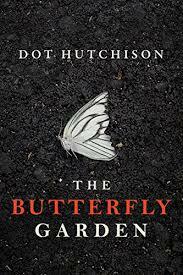 And not just her own abuse, but that of her fellow "butterflies" who had been kidnapped, imprisoned and tattooed intricately to resemble their namesakes by a rich and twisted man who is referred to as "The Gardener" by the girls. But somewhere along the narrative, one begins to question the secrets from Maya's other life - her life before the garden, tattoos, and the multiple rapes. I couldn't put this book down once started reading it and still remember the night when I decided to stay up and finish it despite having tears of exhaustion streaming down my face. When I started reading the tale of Lale and Gita, I tried to believe in some part of my brain that this was a fictional story. But God knows that we need to face the terror of the Haulocaust up front and remind ourselves that real people have shown more strength than we ever will be able to imagine. 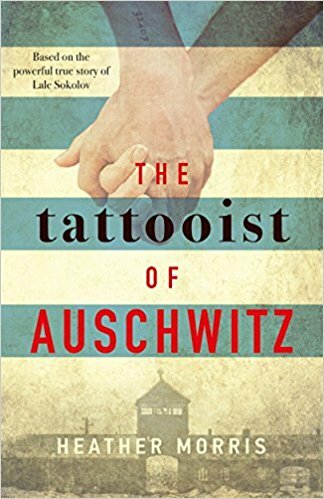 Lale Sokolov was a Slovakian Jew who was made to serve as the tattooist in Auschwitz, where he literally scratched numbers on to the arms of his fellow victims and later, rubbed the wounds with inedible ink. His position as the Tätowierer gave him relatively more mobility within the camp than his fellow prisoners. He used this advantage to barter the jewels and money from dead Jews for small amounts of food that even ended up saving the lives of many prisoners at the camp. One wrong move and Lale could have been killed but his will to survive and help at least one fellow Jew is what kept him going. A romantic at heart, Lale found the love of his life at the concentration camp - the least romantic of places. This heart-breaking story describes their daily lives, fears and torture at the camp, their eventual separation, and their journey to find each other in the outside world. The most touching account is in the Epilogue written by Lale and Gita's only son who himself had never heard his parents speak a word recounting the tale of their terrible past, but only knows the effects it had on him and his upbringing. It is only after Gita's demise that Lale decided to share his experience with the world but alas, he didn't stick around to see the story of his life published either. If you do pick up this book, my one request to you is to visit this page where you can see photographs of Lale and Gita from after the Holocaust. This is the first fiction podcast that I started listening to this month and to say that it's addictive would be an understatement. 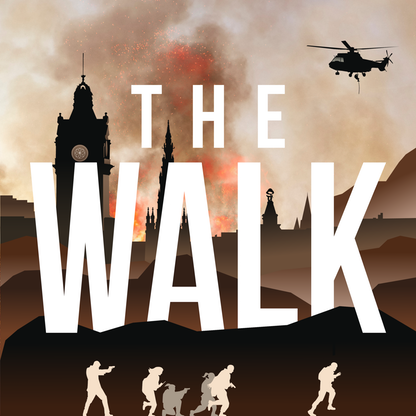 Created by a writer I admire, Noami Alderman (whose book 'The Power' I listed in my February Favourites), The Walk is a suspense thriller where you, the listener, are the main protagonist. You're basically "the walker" and the story unfolds in the form of conversations to and around you. You're handed a parcel at the Inverness station that needs to be delivered to someone at Edinburgh. But just as you're about to board your train, a terrorist group called The Burn blow it up and set off an EMP (electromagnetic pulse) that disrupts all electrical devices and means of transport. By now, The Burn are trying to find you and so are the police because you end up being the primary suspect in the blast. So your only option is to keep moving towards Edinburgh. And the only way you can do that is by foot. The story then begins to unfold through the characters you meet on the journey and the paranoia of whom you can trust. This movie blew my mind. 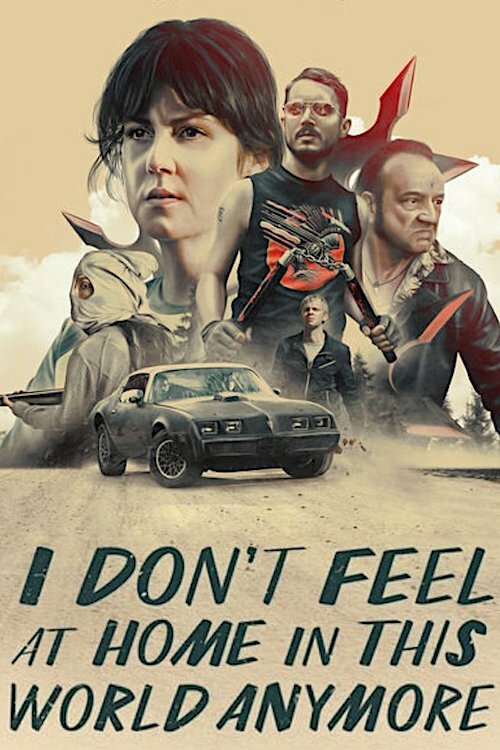 It starts off by sharing a day in the life of a depressed middle-aged woman (Melanie Lynskey of the Two and A Half Men fame) with a job she isn't the biggest fan of and a life she isn't thrilled to live. But when, by the end of that day, her house gets broken into and she gets burgled, the sense of violation she encounters wakes something up in her and she sets off to seek revenge with her weird neighbour (played by none other than Elijah Wood). In seeking revenge, she ends up harming some innocent bystanders (much like herself at the beginning of the film) and projectile pukes in a spotless mansion. That would have been particularly bad if not for all the gore already surrounding her. In fact, the reason she projectile pukes is when someone loses an arm in an explosive gun encounter. Because towards the end, this movie begins to look rather Tarantinoesque. You know you want to watch it. It's Spring in many parts of the world and for some reason, no one told Scotland. Because in Scotland, it still friggin snows from time to time. It's been a rather long winter where I am and I have my skin to show for it. Because if you, like me, try to use the same skin care products all year long, you can't expect to see the same results throughout. It's essential to change things up with the season and that's a lesson I learned very recently. So when I found that my normal moisturizers were not doing the trick anymore, guess what came to the rescue? My skin was so dry, especially at the corners of my mouth, that I suspected that I had Type 1 Herpes. 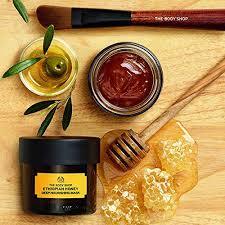 Because who would have thought that dry skin could start to look like a rash or a cold sore? Anyway, long story short, I could see visible results from the first application of this mask itself. On some days, I even let it stay on my face for a few hours before I wipe it clean with a damp cloth. It's the best remedy! What a life-saver when you're short on time! 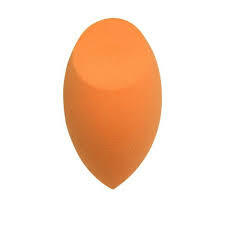 I've always been one of those people that wish-listed beauty blenders online but never bought them. And now that I finally gave in to the allure of it, I get what all the fuss was about. The flat part on top is my favorite. So satisfying while dabbing that foundation! Yes, I know it's a bit random but I don't think I'm going to get any other bathroom cleaner ever. I've found the one and I'm going to marry it. In this home, we use Method. Be it our all-purpose cleaner, glass cleaner, hand soap or even floor-cleaning liquid, they're all from the same brand and it'll take some persuasion to change that around here. 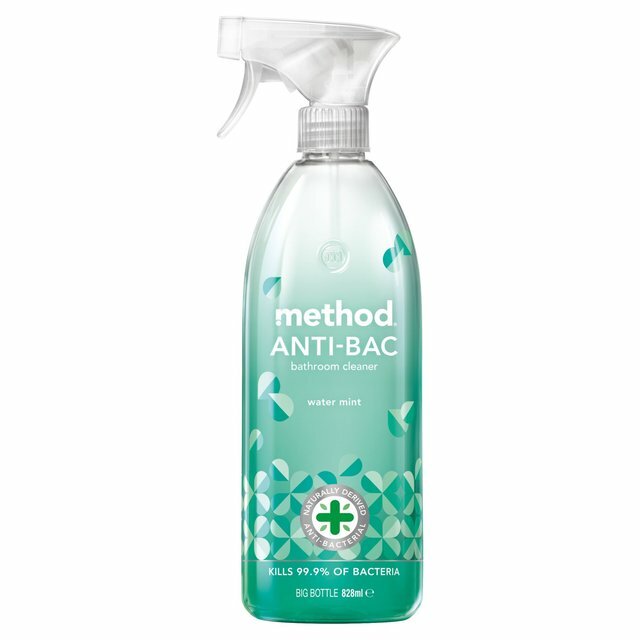 So it's no surprise that our bathroom cleaner is also from Method. But the reason I've singled this one out is for the scent. We used to have the Eucalyptus Mint version of it but that one cannot hold a candle to the scent of Water Mint. To make me feel like my tiny little bathroom is a spa, all I need to do is wipe some of the surfaces with this cleaner and voila! I'll stop talking now because I can see how you'd think I have a problem but if you're searching for your perfect bathroom cleaner, look no further. Get this one! Forgive me for talking about food right after raving about a bathroom cleaner. But even writing about this recipe is making me drool. I know what you're thinking. 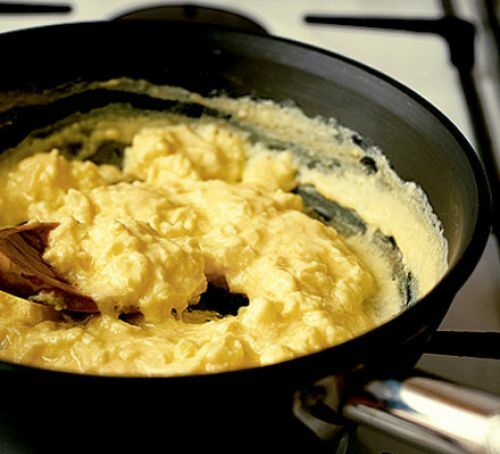 Who doesn't know how to make a simple dish of scrambled eggs, right? I'll tell you who - MOST PEOPLE. Including restaurant chefs. Because hand on heart, I can say that I haven't tasted scrambled eggs this good in my entire life. And yes, not even in a restaurant. Although, I mustn't lead you on to believe that I made them myself. In fact, I'm too scared to try it out, lest I ruin it. Shane made this for The Bromance first (I know, I was just as offended) while I was away on my first work trip (it keeps getting worse, I know). The only good that came out of it was that last weekend, he made it for me and since this was his second attempt, he'd perfected it by then. Shane and I are notorious for ruining dishes for other people by adding too many spices but would you believe me if I told you that we didn't even feel the need to sprinkle pepper on these eggs? Just salt, nothing else, and it was perfection. I wish you all the success when you try it out yourself!